On a recent beautiful Friday evening in late May, I found myself crammed alongside hordes of other queer men inside a well-known gay bar in Brooklyn’s heavily gentrified Williamsburg. In about a half an hour, a large screen plastered onto one of the bar’s walls would project a live stream of the newest episode of the wildly popular drag queen competition show RuPaul’s Drag Race. During the commercial breaks, two New York City-based drag queens—Thorgy Thor, a contestant from Drag Race’s eighth season, and Aquaria, a popular choice to join the franchise’s next season—would entertain the audience with improvised banter about the show and, well, whatever else was on their minds. On a recent beautiful Friday evening in late May, I found myself crammed alongside hordes of other queer men inside a well-known gay bar in Brooklyn’s heavily gentrified Williamsburg. In about a half an hour, a large screen plastered onto one of the bar’s walls would project a live stream of the newest episode of the wildly popular drag queen competition show RuPaul’s Drag Race. During the commercial breaks, two New York City-based drag queens—Thorgy Thor, a contestant from Drag Race‘s eighth season, and Aquaria, a popular choice to join the franchise’s next season—would entertain the audience with improvised banter about the show and, well, whatever else was on their minds. 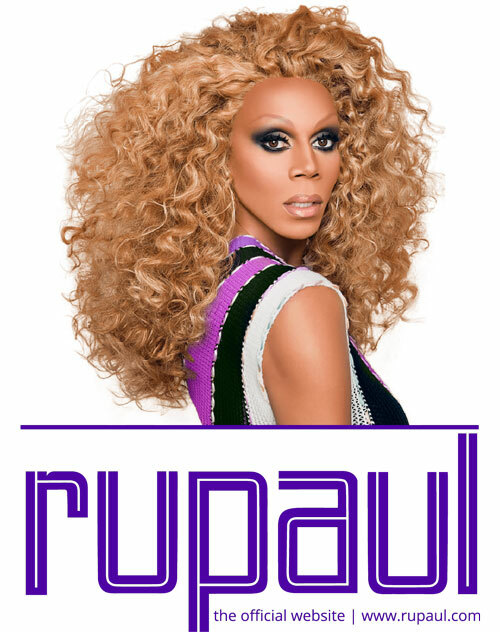 The show—a drag queen-centered version of reality competition shows like Project Runway and America’s Next Top Model—is currently in its ninth season (plus two seasons of its spinoff, RuPaul’s Drag Race: All Stars), and has been responsible for launching the international careers of 113 different drag queens to date. As the show’s viewership has grown, skyrocketing from 300,000 viewers for its second season premiere to close to one million for its ninth, so too has its cultural impact. 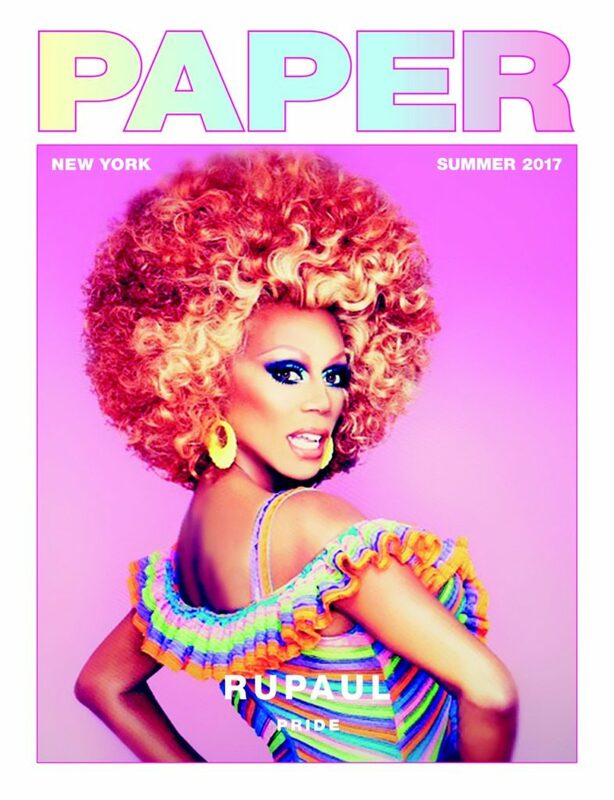 In recent years, gay bars across the country have started to take advantage of fan demand for viewing parties, figuring the three-month stretch in which any new season of Drag Race is airing is just as important to queer communities as any football season is to straight men at sports bars. The tradition has become so embedded in modern queer culture, in fact, that the show’s move this spring from Tuesday nights to Friday was met with some tension because of the negative impact it might have on gay bars’ bottom line.